Chiropractic Care: The adjustment usually involves a quick thrust to create motion to a joint that is "locked up", fixated or moving incorrectly. The doctor may use her hands (Diversified technique), or a special table that flexes, extends, bends side to side and is used for drop work. *Hot moist pack-maybe used prior to adjustments to help loosen the muscle. 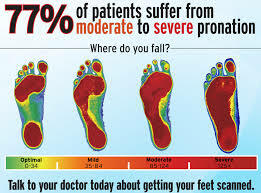 ​Computerized Foot Scan:﻿ ability to see if you are supinated (high arch), pronated (low arch) or properly supported. 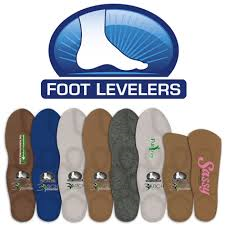 Orthotic Fitting: customized shoe inserts to properly support your feet which aligns your body, improve your posture and reduce pain throughout your body. 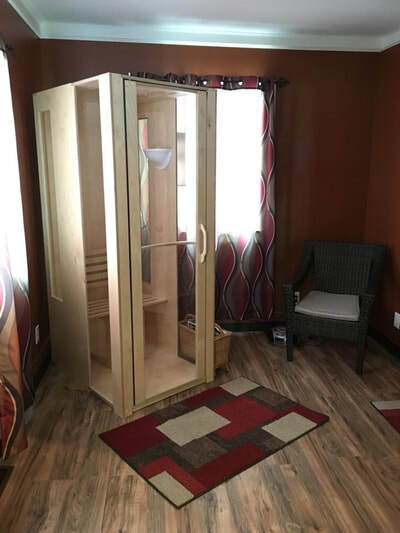 Halotherapy (aka Dry Salt Therapy): benefits children and adults for overall wellness by removing the toxicity from the respiratory system, improving the function and appearance of the skin and boosting the immune system. ​Massage Therapy: affordable massage therapy by licensed massage therapist Carolyn Stephens. Set up your appointment by calling 432-1094.